Kurma Jayanti is a festival celebrated to mark the birth of Lord Vishnu in the form of Kurma. The word ‘kurma’ in Sanskrit language means ‘Tortoise’. According to the Hindu calendar, Kurma Jayanthi falls on the ‘Purnima’ (full moon day) in the month of ‘Vaishakh’. This day falls between the months of May-June as per the Gregorian calendar. Hindu Mythologies refer this day as the day when Lord Vishnu incarnated as ‘Lord Kurma’ during the Krita Yuga to lift the gigantic Mandaranchal mountain on his back at the time of ‘Ksheera Sagara Manthan.’ Therefore the festival Kurma Jayanti is rightly celebrated as the birth anniversary of Lord Kurma (Tortoise). 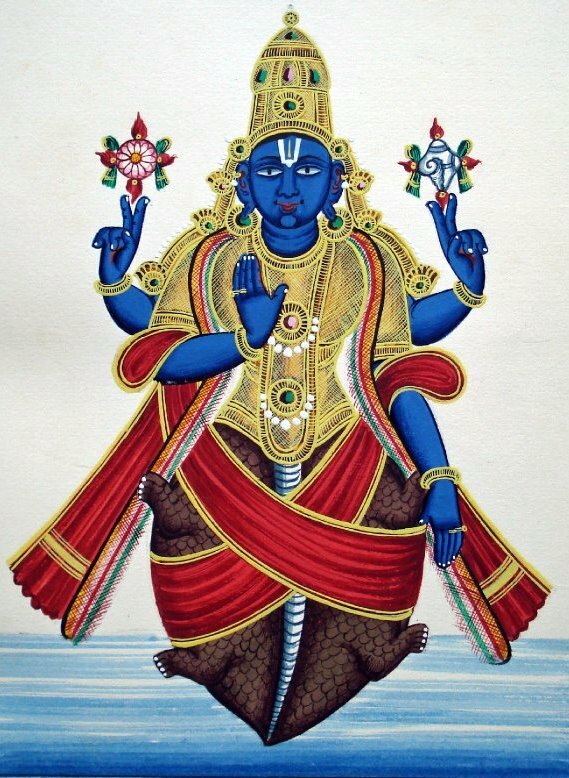 Kurma Avatar is the second avatar of Lord Vishnu during the Krita Yuga, the Matsya avatar being the first. Devotees of Lord Vishnu worship his Kurma avatar on this day with special pujas. 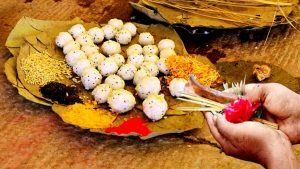 ‘Sri Kurmam Kurmanath Temple’ in Andhra Pradesh is one of the several Kurma temples of India where the Kurma Jayanthi is celebrated with much fervour. Devotees observe a strict fast on Kurma Jayanti, which begins from the previous night and continues for the entire day. The observers of Kurma Jayanti vrat does not sleep the entire night. They stay awake all night reciting the much revered ‘Vishnu Sahasranamam’ and other mantras. Devotees also visit temples of Lord Maha Vishnu to offer worship to the deity there. 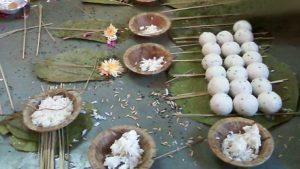 Offering donations or charity to Brahmins is also considered auspicious on Kurma Jayanthi. Donations can be made in the form of food, money, clothes or any other commodity depending on the individual’s financial ability. Kurma Jayanthi is an important day for the worship of Lord Vishnu. Those praying the Lord with utmost faith and devotion is believed to gain innumerable benefits. Worshipping Lord Narayana on this divine day helps in removing all kinds of obstacles from one’s life. It also ensures happiness and prosperity in life. Kurma Jayanti is also regarded as an auspicious day for the commencement of construction works due to the wide belief that Devi Yogmaya resides with Lord Kurma. People can also consider relocating to a new house or undertake Vaastu related works on this special occasion.